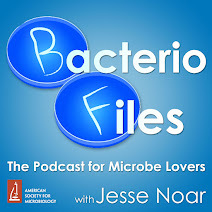 This episode: Mining microbes for new compounds! Post questions or comments here or email to bacteriofiles at gmail dot com. Thanks for listening! This show features music from Mevio's podsafe Music Alley. This Week in Virology - 1% Scope?